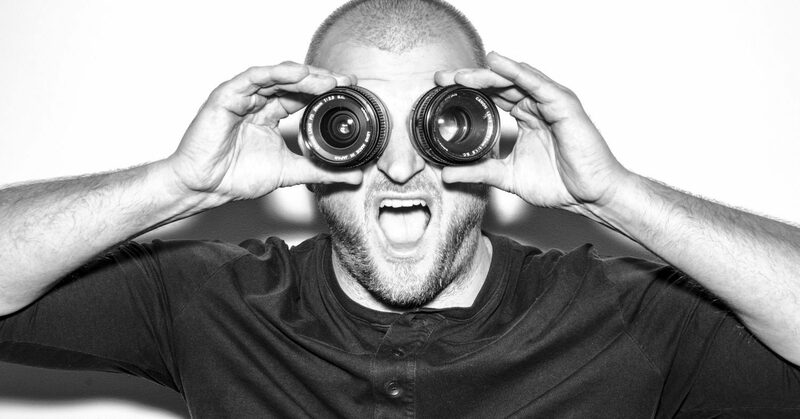 Dear People, Quit Trying To Look Like Us In Photos… It’s Embarrassing To Our Species. 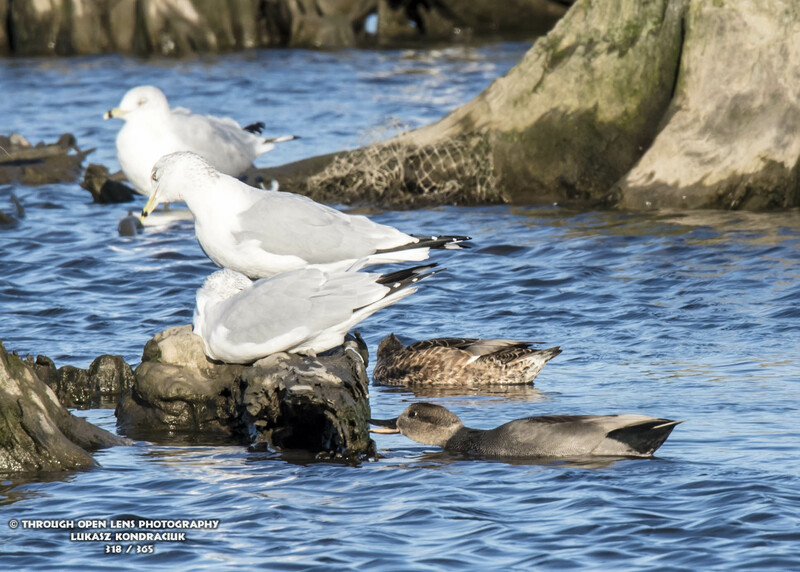 This entry was posted in Gallery and tagged amazing, Anade riente, Anas strepera, ANATIDAE, animals, ANSERIFORMES, BIRD, can crusher joke, Canard chipeau, chilling, d810, Dear People, Dear People Quit Trying To Look Like Us In Photo It's Embarrassing To Our Species, Duck, ducks, fact, fun, gadwall, gadwall duck, gadwall swimming, Interesting Fact, It's Embarrassing To Our Species, joke, life, Medium-distance migrant, model, Nature, new jersey, Nikon, NJ, nj photography, nj wild, nj wildlife, Pato ruidoso, Photo, Photography, portrait, quit his job joke, Quit Trying To Look Like Us In Photos, Quit Trying To Look Like Us In Photos… It's Embarrassing To Our Species, Secaucus, Secaucus nj, sunset, swim, swimming, swimming duck, Tamron, travel, wet, Wild, wildbird, Wildlife. Bookmark the permalink. Why are bad school grades like a shipwreck in the Arctic Ocean? They’re both below C level! 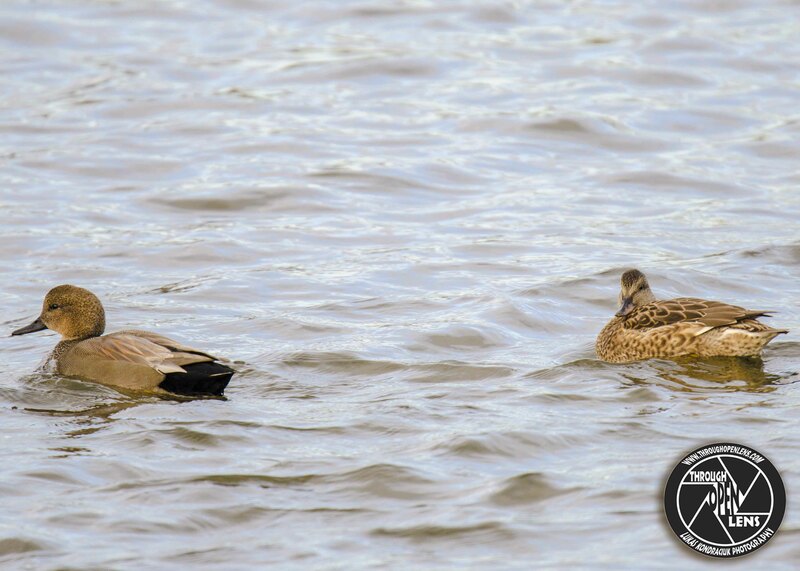 This entry was posted in Gallery and tagged animals, Bayonne, bayonne shore, BIRD, d7000, Duck, ducks, f/6.3, fact, fun, gadwall, gadwall duck, Gadwall Ducks, Gadwall’s, Interesting Fact, joke, Nature, new jersey, Nikon, NJ, Photo, Photography, school joke, ship joke, Tamron, travel, wet, wildbird, Wildlife, Your Worries Will Float Away. Bookmark the permalink. Even on a frozen ocean you can find love today. 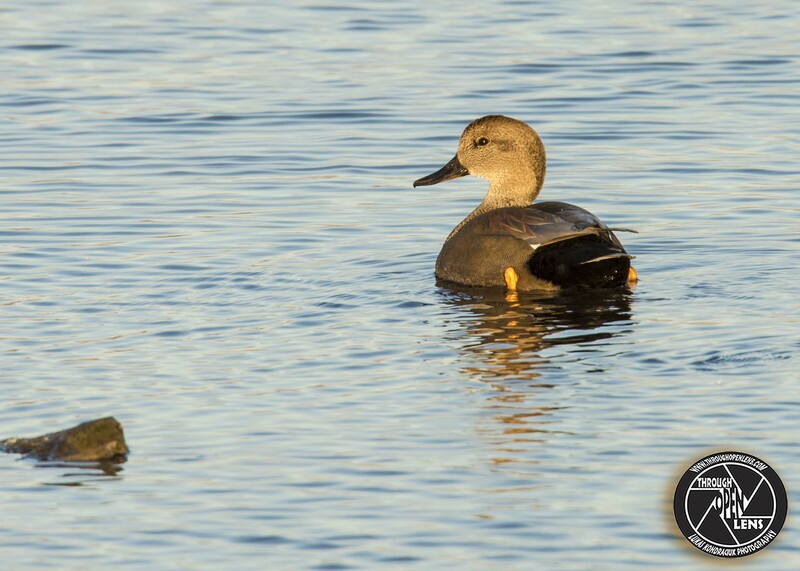 Interesting Fact: Gadwall sometimes steal food from American Coots and from other ducks. 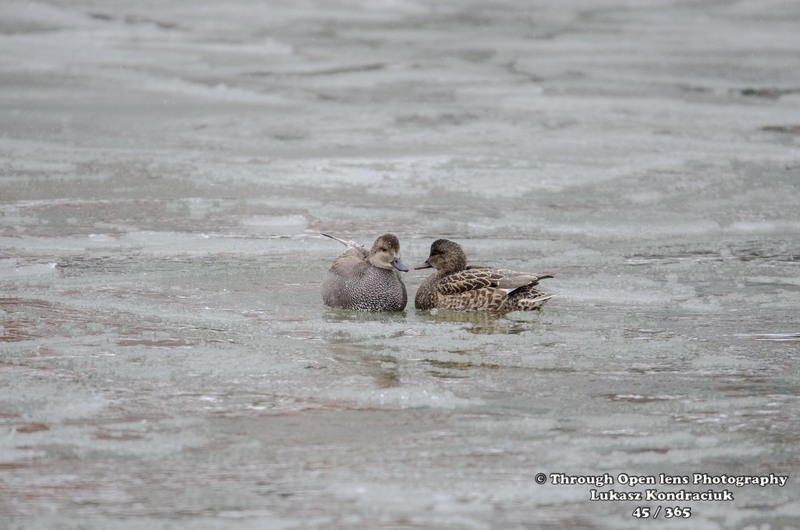 This entry was posted in Gallery and tagged 365, 365 Project, animals, BIRD, d7000, Duck, ducks, fact, fun, gadwall, gadwall duck, History, love, Nature, Nikon, NJ, Ocean, Photo, Photography, valentine day, wet, Wildlife, winter. Bookmark the permalink.